…and more media coverage of our book! Just in time for the Christmas season, we’ve created a new Facebook page for our book! 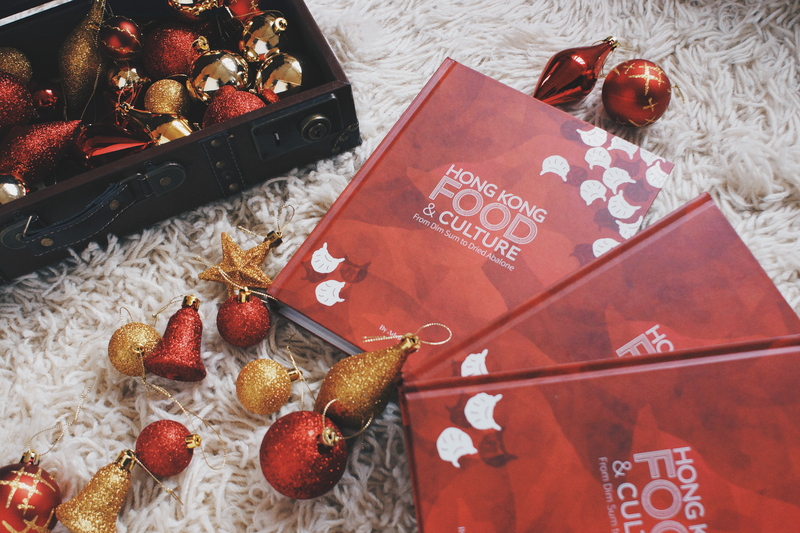 Keep up to date on our latest antics, get bonus recipes and read about more lovely stories on Hong Kong food and culture right here.